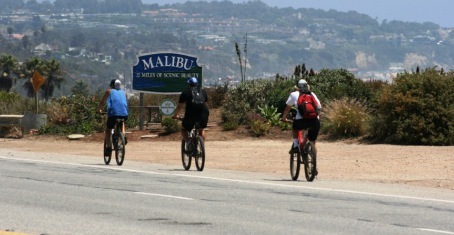 Some good news in Malibu: the city is holding workshops to improve PCH bike routes. And they need your input! Saturday, March 31st, 10:00 a.m. – 12:00 p.m.